The Sodshow airs live at 3pm on Dublin City FM and A Long Long Way From Home will feature as Song of the Week, live this Friday 14th March 2014. My last time on air with Peter and Brian ? February 2012. Whilst the single will not be available for purchase in shops, it will be made available in iTunes and for play on all good radio stations at home and abroad. 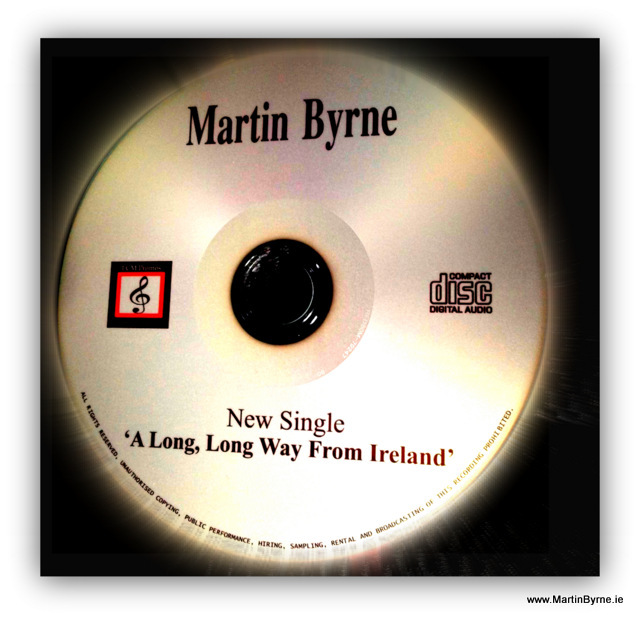 If you would like to book Martin Byrne for your radio show or wish to get a promotional copy of the new single, an in store promotion or event please do not hesitate to get in touch.